The WINDOWS CE control unit (CPU) of the NCT 200 control series is behind the monitor. The default pointing device is the touch screen, but on the right side of the monitor 4 optionally used USB ports can be found, where optional pointing devices (mouse, track ball, touchpad) can be connected if needed. The HU has 2 Ethernet terminals. 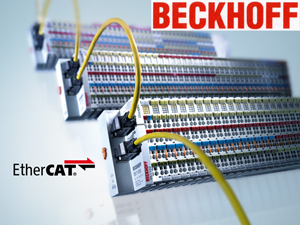 With one of them peripheries (servo drives, input/output units) can be connected via EtherCAT protocol, through the other the machine can connect to the network. The system program of NCT 200 control series fits WINDOWS CE operation system perfectly, exploiting it to its full potential, like its professional file management, computer peripheries management (data storage devices, printers, data input peripheries, pointing devices, etc. ), and other services (network, internet, remote machines, picture and video displaying, playing sound files, etc.). EtherCAT (Ethernet for Control Automation Technology) is an open code, industrial, real-time Ethernet network, which uses standard Ethernet data frames. It consists of two main units, the EPU HOST central unit and the SLAVE peripheries (servo drives, EPU). The cable from the EPU has to be connected to the input terminal of the closest SLAVE periphery unit, and from its output terminal the input terminal of the next periphery can be connected. The system can be optionally chained over and over again, extended with SLAVE units. It is a physically absolute measuring system, which is available with linear scale and rotary encoder as well. The rotary encoder is absolute in single or multi turn. In one rotation the rotary encoder distinguishes 33 554 432 positions, and for 4096 rotations it generates the absolute position. The NCT 200 control series can receive both the absolute linear scales and the absolute encoders in single or multi turn. Since the NCT servomotors are mounted with multi turn EnDat 2.2 absolute measuring system, therefore the reference point switch on the machine tool is not necessary anymore. After turning on the machine the machining can be started immediately, there is no uncertainty because of reference point pickup. The NCT 201, the first member of NCT 200 control series is new in many aspects even in appearance, its form greatly differs from the well-known CNC built-in to the front panel or the panel control style. The CPU of the basic control panel design is behind the 19 LCD display (EHU) all of which is integrated with the already well-known industrial control panel solution, in an independent boxed unit. During the development of the CPU, the energy consumption and with that heat production minimizing was one of the key aspects. With the latest 1.8 GHz speed, low consumption IntelŽ Atom microprocessor, the CPU doesnt require active cooling and doesnt include an external fan. On the right side of the box, 4 USB plugs can be found, which we protect with removable plastic lid, to ensure the IP54 safety. The buttons can be found below, when they are pushed they make a clicking sound, using touch probe emits a whistle sound via speakers, which can also play WINDOWS compatible sound files (we are planning to build in a VOICE ADVISER). The closed boxed unit can fix by connecting screws to the chosen console no more boxing is needed. Naturally it can build into the front panel like other CNC control panels if necessary. NCT provides its customers with fixtures (build in frame, screws, supporting arm, suspending arm and rotating joint components) for the professional construction of any installation design. Machine builders can connect any machine keyboard to the NCT 201 control panel, it is not necessary to buy an NCT offered operator panel. The flexible system allows the users to create their own machine interface via the INPUT/OUTPUT PLC lines, in which they can optionally combine virtual buttons of the touch screen and the real buttons of the separate panel. 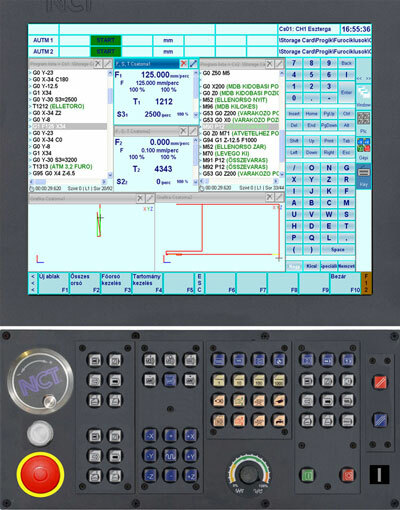 The optional machine operators console of NCT 201 matches the monitor module in size, mechanical style, and color. It is also perfectly compatible with the monitor when they are built-in or on a supporting arm, as they form an integrated system. Besides the usual operating devices by NCT (HANDWHEEL, FEED OVERRIDE, JOG, MODE BUTTONS, EMERGENCY STOP BUTTON, etc. ), 20 pcs. user buttons can be found on the NCT 201 control panel as well. The buttons can be taken out on the operator side, and the titles under them can be changed as the machine builder wishes. Every button on the NCT control panel has LED lighting that can be seen from every direction. In the standard configuration for data input the operator can use the virtual keyboard on the monitor. The keyboard image on the monitor only appears and takes up space, when it is needed for data input. As it is merely virtual it can easily adjustable for different languages, which the operator can easily change if needed. The size and placement of the buttons makes the data input very comfortable. The speaker from the downside of the panel emits a clicking sound when the buttons are touched. In order to protect the touch screen a self-adhesive guard foil is used. Since the usage of virtual keyboard does not cause mechanical deformation, they cannot get worn out, only the foil can become dull, or scratched, in this case it can be solved by changing the protective foil once in a few years. If the operator prefers PC keyboard that can easily be connected via any of the 4 USB plugs, any pc keyboard can be used. The wired or wireless keyboard can be put in a fixed drawer under the NCT panel and the machine keyboard, in an ergonomic and comfortable position. Shelf under the keyboard can used to put documents such as workpiece drawings. The peripheries of NCT 201 connect to EHU via EtherCAT. The peripheries can be NCT I/O units, NCT drives, but they can be other standard EtherCAT peripheries from other manufacturers as well (e.g. 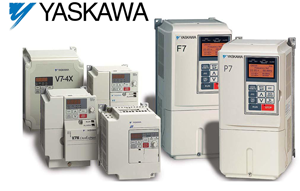 : BECKHOFF, YASKAVA, ABB, HITACHI, BAUMÜLLER, LENZE, SEW, WAGO, etc.). 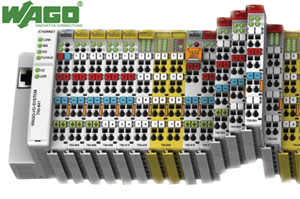 The system designed so that behind the train, which has EtherCAT connection, via an LVSD bus and a flat cable waggons of different functions and sizes can be connected. This assembled train is on an OMEGA rail, frequently used in the construction of electrical cabinets. We offer 15 types of wagons of different functions this time but we continuously expand the selection and our business partner can request custom wagons as well. 1. EPU: the locomotive of the head unit. EtherCAT starts from there. 4. EI16S:16 pieces 24 VDC INPUT/3-line for inductive sensors, buttons, switches. Every input has a separated 24 V and 0 V connecting point there. 11. EANI: 9 pieces of analog input. It can be used in 8-pieces/12 bit channel for example for temperature measurement and in 1 piece/16 bit channel for vibration analysis. 12. ETCP: 2 pieces of touch probe connection. 1. Because of WINDOWS CE PROFESSIONAL this control panel provides all WINDOWS operating system functions, such as the WINDOWS compatible file managing, keyboard usage, USB, ETHERNET peripheries, remote machine, etc. 2. The updating and replacement of the system software, parameter list, PLC for the NCT 201 control, or NCT servo drives requires merely downloading them from a PENDRIVE or via ETHERNET. The new system software, or parameter variation when downloaded from the NCT homepage, can be installed easily without professional help from NCT. 3. The drive parameterization does not require any external device. Using the parameterization software of the control panel the parameters of the drives can be set, or on the monitor interface various diagnostic function assistances help you to find the most optimal settings. 4. The picture of NCT 201 can be changed and saved easily, and after that the customized picture appears at every start up. 5. The integrated PLC of NCT 201 can program by using the well-known LADDER system. 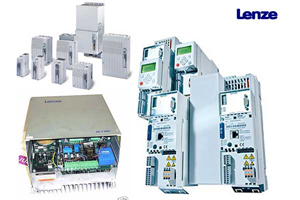 Even though in this programming system creating a PLC can take up more time and attention, it does worth it during the operation of the machine, the maintenance and the repair personnel can work more efficiently in this system. In the PLC window of the control panel the ladder can be shown graphically, which illustrates logical conditions and processes during the green stream process. 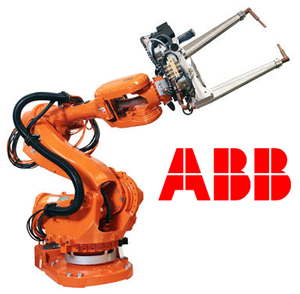 We provide a high level language (PYTHON) for PLC programmers, machine builders to create their own user interface. 6. One of the main advantages of NCT 201 is the multi channel design. 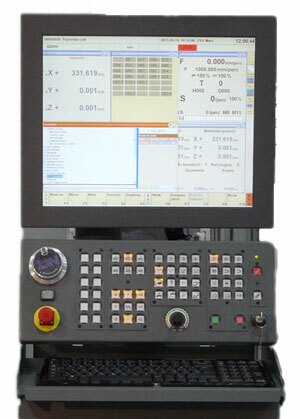 This means that there are many logical CNC controls in one physical unit. Every channel is a separate CNC control, which executes their own technological program, while constantly coordinating with the other channels. The number of channels is only limited by the CPU speed; there is no logical limit. The control panel possesses all functions and services, which are needed to help CNC automats, such as the special tool handling, or the synchronous, coaction and superimposed axes. 7. Along with the multi channel development, the simultaneous 5 axes processing is the other focus of our R&D activity. Our machine tool designers and motor developers created our new tilting headstock with the most advanced technical solutions (with NCT TORQUE motor), which can be adapted in various NCT machining centers. By the cooperation of our machine tool and software development we provide our customers with the most user-friendly programming and user interface for 5 axes processing. 8. Any threading function can be built in easily, because of the flexibility of our software and hardware system. The operator of NCT 201 can change the turning speed, or even turn off the spindle during threading. By using the thread corrector function, when the spindle is stationary, the thread cut can be set in and the control panel ensures the recutting of the thread. 9. 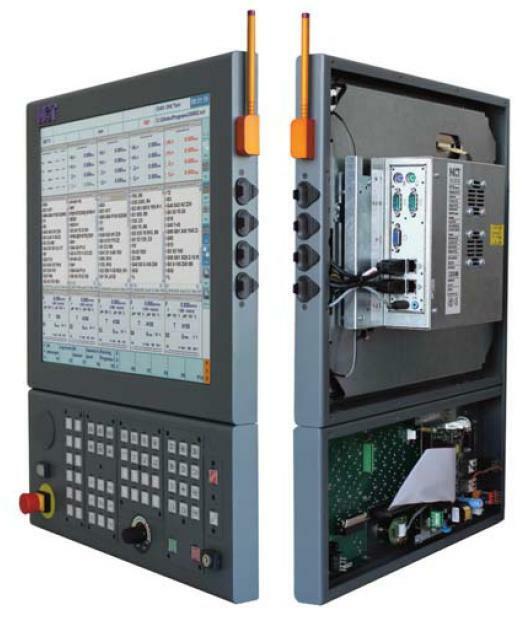 Nowadays a CNC control panel cannot lack programming and graphical testing during machine processing, which is naturally provided in NCT 201. 10. 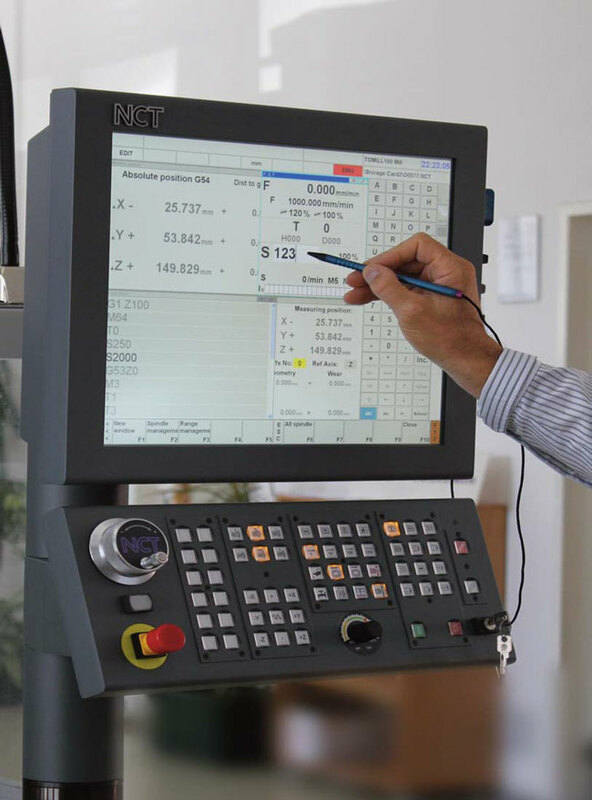 Though the most effective CNC programs are still written in G code, during unique or small series machining, the programming time should be reduced, with which SMART NCT programming can help. The contours of the workpiece can be drawn even with finger, and by filling in a few dialogue tables, it can be finished in the matter of minutes, and then the processing can be graphically simulated. Naturally it can be done during the execution of another technological program. Nanometer resolution path generation, speed computing is possible by internal data management of all members of NCT 200 control series, every path and speed compensation generated by nanometer resolution. EnDat 2.2 measuring system and EtherCAT communication channel provides resolution and speed that necessary for nanointerpolation. It provides special precision and surface quality of machining for the user.